Gone are the days when a mechanic had to work on your car for days to find its problem. 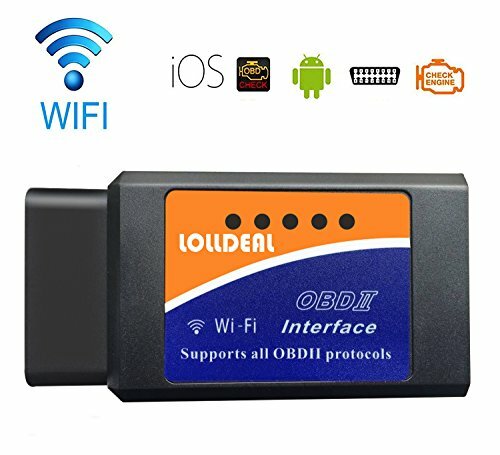 With these simple yet useful gadgets like OBDII scan tools, you can detect and diagnose problems in your automobile’s engine in a couple of minutes. However, before you hit the market for an auto scanner, you’d better be acquainted with the basics. Choosing the best OBDII Scanners is not easy; believe me. 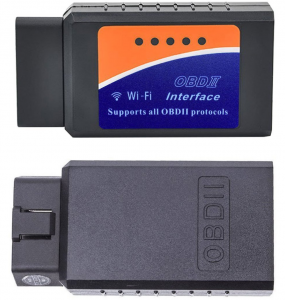 For starters, OBDII scan tools are are small little things that scan and read codes from any cars fitted with OBDII. Before putting your hand on one of these products, it is necessary you should check its capabilities, upgradability and its ergonomics. However, there are many brands on the market, and ultimately you want what works you and your car. Don’t let this bother you. 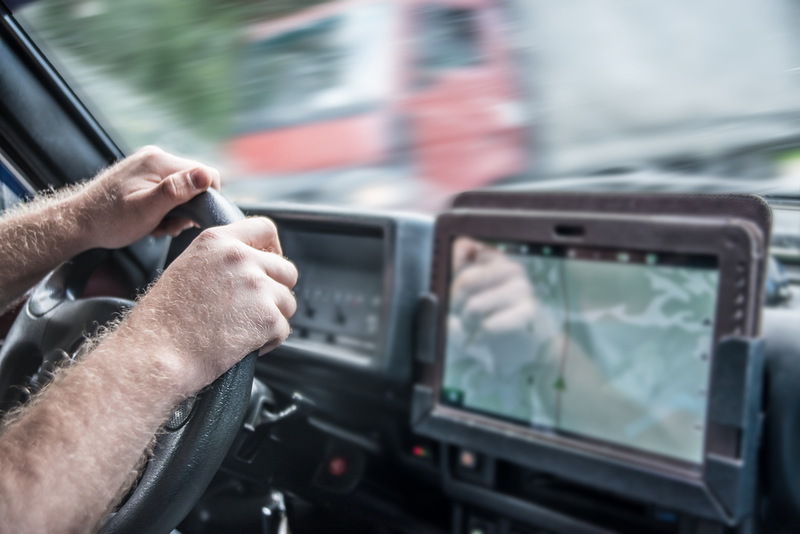 We got you covered by reviewing the top 10 best OBDII scan tools in the market today to help you make an easier decision. The Autel AL519 is inexpensive and easy to use. It will give a good report in an easy to understand format. Besides, it will erase trouble codes and even turn off the Check Engine light. 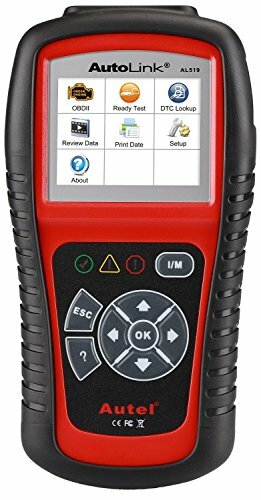 This is the scanner to buy if you’re on a tight budget but still want a tool capable of diagnosing a host of car problems. Performance aside, one of the strongest selling points of the AL519 is its minimalist design. It requires no battery, which means that you can use it anywhere. 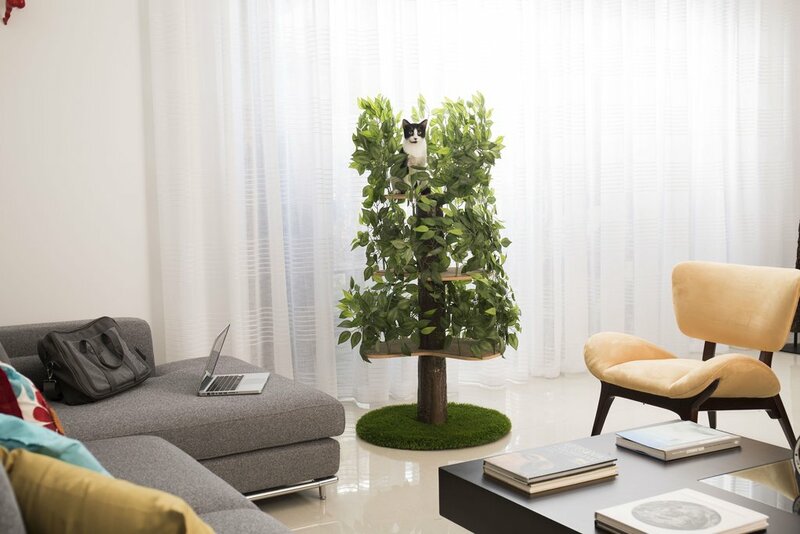 Of course, the compact design translates to portability. If you’re scouting for OBDII scan tools, the Autel AL519 could as well be your best choice. It promises years of use and most importantly gives accurate reports/solutions for standard error codes quite fast. If you’re in pursuit of an auto scanner that will offer more without necessarily spending too much, this is an excellent choice. And just so you may know, ScanTool 426101 isn’t designed with a beginner’s needs in mind. 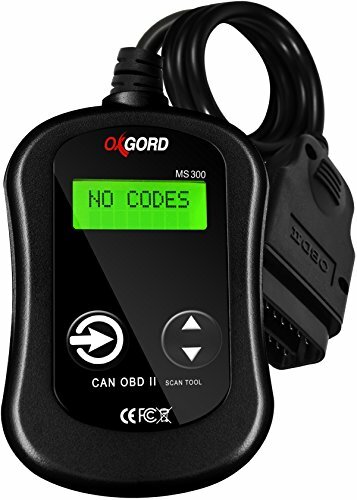 You will make the most out of this model if you’re a professional mechanic who understands pretty well how OBDII scan tools work. Stream and record error codes in real-time for a more accurate diagnosis. View graphs on its blue backlit interface for even faster analysis. The ScanTool 426101 is a premium quality scanner. And because it can check your auto’s ABS, it will save you money and time. 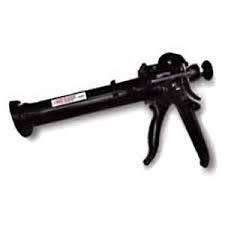 It is the model to purchase if you’re a DIY who believes in getting things done by yourself or a professional technician scouting for a tool with advanced features. 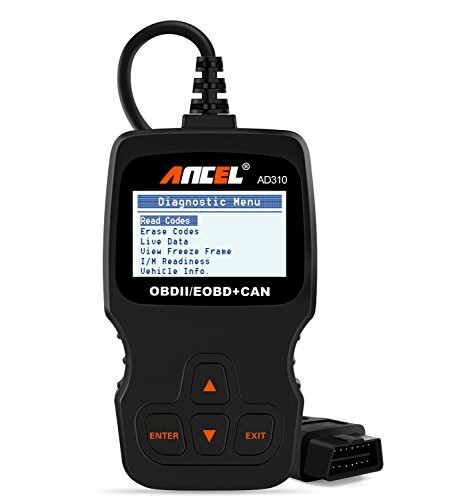 You can update the ANCEL AD310 online to make it compatible with your newer car model. Do you know what that means? You don’t have to buy a new auto scanner in case you change cars. What’s more, you can even playback the data streams just in case you want to counter check the codes. The main advantage of recording data is that you can review it later on your PC or mobile device more comprehensively. The ANCEL AD310 detects problems rather fast after connection. 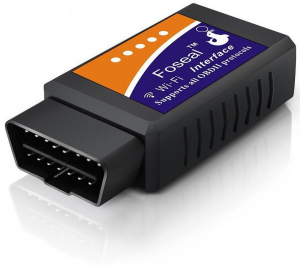 To get it working, just plug it into your auto’s OBD2 port, and you’re ready to go. Use one button to scroll through the codes and the other to clear them. It also comes with a user manual that contains everything you’d need to know if you’re a novice. Even though it doesn’t display the explanations, you can read through the code conversions (in the manual) printed in English and Spanish. 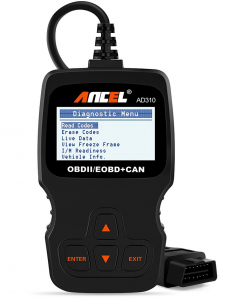 For a better understanding of the error codes and possible solutions, be sure to use ANCEL AD310 online diagnostic software. For starters, this car scanner by Oxgord works for 1996 and newer models. And, unlike other tools in its category, it can read and clear both generic and manufacturer error codes. With this unit as part of your car diagnostic tools, you can turn off the MIL engine light in a matter of minutes. Again, if you’re a DIY enthusiast, you’ll love the Oxgord’s simple operation. With the ability to ready universal trouble codes, it allows you to fix simple problems by yourself without having to involve a mechanic. The Oxgord CAN OBDII scanner is not only highly affordable but also ridiculously efficient. It can read over 3000 generic error codes and display them on a large LCD screen. It even has spontaneous buttons so that you can scroll through the codes with ease. Don’t let the simple design fool you; the Veepeak Wi-Fi OBD2 scanner is a premium car diagnostic tool whichever way you look at it. It offers universal coverage whether you’re talking about light trucks or EOBD compliant vehicles. It supports all the five OBD2 protocols including CAN, J1850 PWM, ISO9141-2, KWP2000, and J1850 VPW. The best part is that you can use it anywhere as long as you have a Wi-Fi connection. 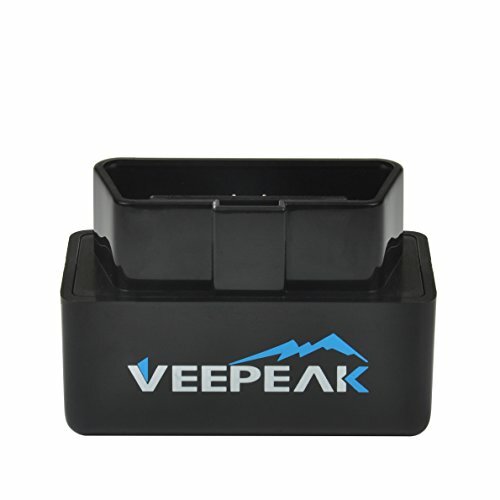 If you’re about to go for a smog test, the Veepeak Mini WiFi OBD2 Scanner is a companion you need to have in your vehicle. It allows you to view real-time sensor readings to help you gauge your vehicle’s preparedness for the test way in advance. Note – you don’t need to have home Wi-Fi to use it – your phone’s internet connectivity is all you require. Autel is an industry leader when it comes to making car diagnostic tools. The MaxiScan MS309 scanner is efficient and just what you’d expect from a well-established brand. 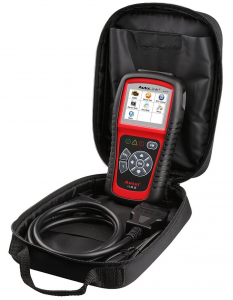 This one retrieves manufacturer and universal codes including Diagnostic Trouble Codes (DTC). You also get software on CD to help you look up the definitions on screen. The one thing that makes the Autel car scanner particularly attractive is the easy-to-read backlit LCD, complete with a multilingual menu. 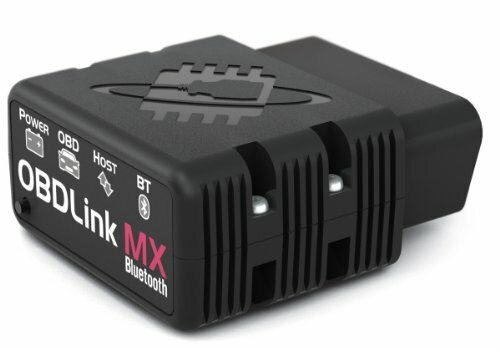 It also comes with 16-pin OBD2 connectors, eliminating the need for a cable connection. The MaxiScan MS309 is one of the few car scanning tools with freeze frame data. This design allows you to read one code at a time, as you clear the problems. For those who may be concerned, this tool supports Control Area Network protocols as well as other OBD2 protocols. The LOLLDEAL OBDII scanner is one of the most versatile OBDII Scan Tools on the market. It is compatible with a host of car models from Nissan to Mazda, Honda, and VW. And, it can accomplish a variety of tasks too. 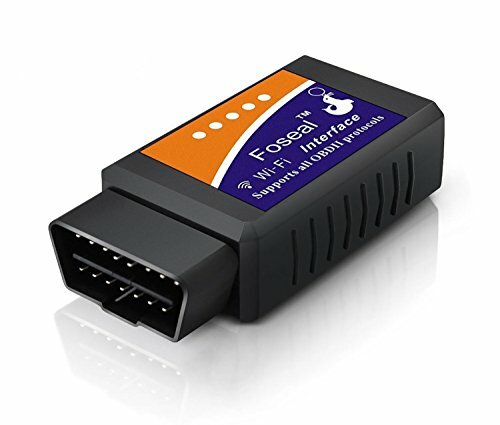 Use it to as a wireless auto check timer, trouble code reader and car diagnostic interface scanner for manufacturer-specific and generic codes. This car scanner can also display current sensor data ranging from calculated load value, engine RPM, fuel system status, coolant temperature, and long term fuel trim. The LOLLDEAL car diagnostic scan tool versatility is not in question. You can use it with iOS, Android, and Windows mobile devices. It is also compatible with Car Doctor App and TORQUE software as well as OBD scope software for devices operating on the Symbian platform. The Foseal is the best car scanner if you’re looking for a unit to detect and diagnose problems with the ABS including solenoids, pump motors, and brake switches. It will also troubleshoot for speed sensors and control modules for GM cars, Ford and Chrysler. You’re most likely to use an OBDII scanner when you urgently want to resolve a problem with your automobile. You, therefore, may not have much time to scroll through the gadget’s features to figure out what’s wrong. This is where the Foseal scanner’s intuitive interface comes in. 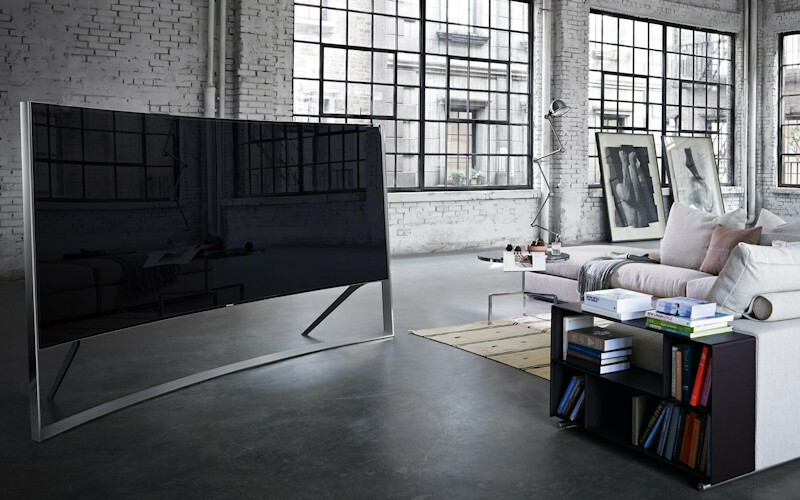 It features an all-in-one screen where you can view up to 25 bits of information without moving back and forth through the screen. The Foseal will diagnose and erase the Supplemental Restraint System (SRS) codes on 96’ and newer models as well as on Asian or European-made cars. It will also reset the oil and battery light in an easy to follow procedure. Besides, the single-button design allows you to scroll through the data quickly. This model is the best OBD2 scanner on the market at the moment hands down. 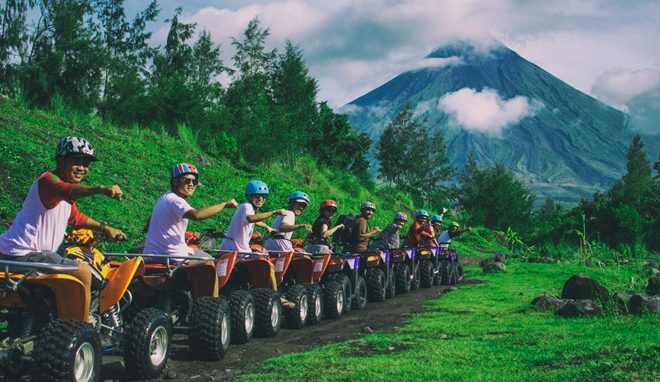 It has everything going its way from the mind-boggling numbers to unrivaled excellence. It is super easy to set up – just connect to your phone or laptop using a third party app, and you’re good to go. 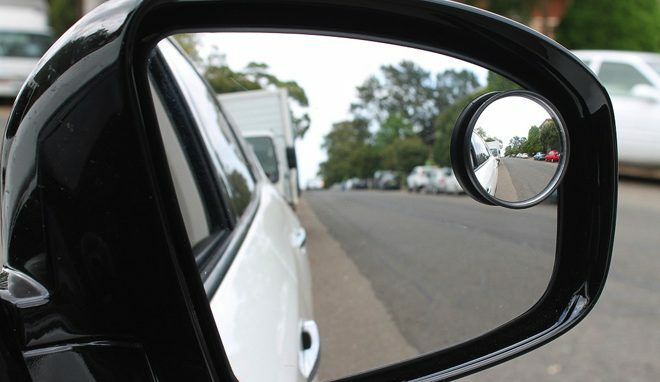 Car owners hail its ability to scan CAN and J1850 protocols. 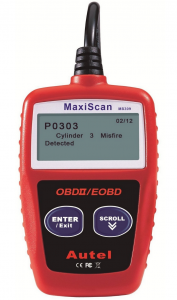 With the correct software, the BAFX scan tool can read OBD2 engine light codes and graph sensor as well as reset the CEL for pre-test emission testing. The BAFX OBDII Bluetooth scanner allows you to get sensor information in real time straight to your phone. 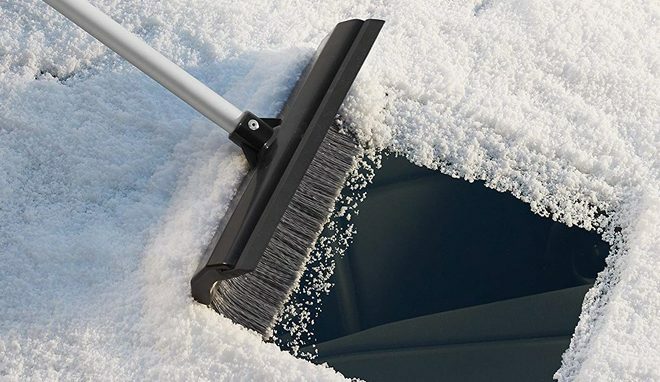 It promises months of use thanks to the hard wearing construction and more stable connections. That way, you can be sure of faster data rates and smoother results. A hot contender for the best OBDII code reader spot the Lemur BlueDriver brings to the fore a brilliant design backed by five-star performance. 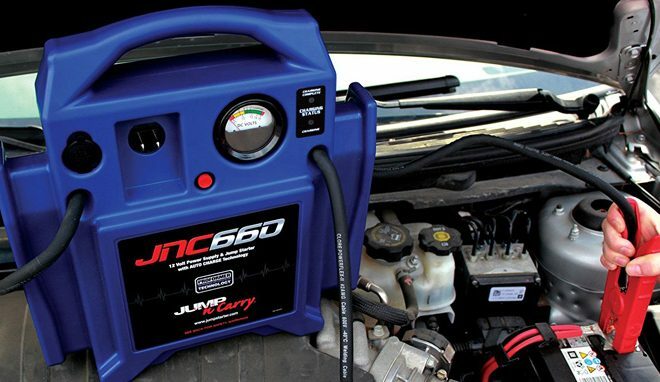 Professional mechanics and car owners love it alike, more so due to its compatibility with Apple and Android devices. Plus, you can use it with the BlueDriver App for trouble-free diagnostic. 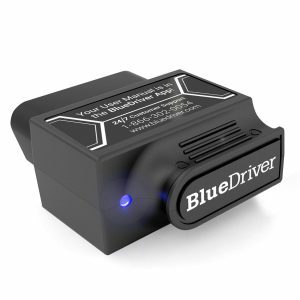 The Lemur BlueDriver car scanner boasts the ability to read and clear enhanced code. In essence, this means that you can use it to detect ABS and airbag problems in your Chrysler, Ford, Toyota, and BMW. The Lemur BlueDriver is for anyone looking for an easy to use code reader with all the functionalities of an expensive handheld tool. It comes with the benefits of free updates, interactive graphing and portability. It can even report misfire counts – how about that! You’re better off with an upgradable OBDII scanner. That way, you can rest assured that it will work even with the most recent vehicles on the market. Obviously, you don’t want to keep purchasing a new OBDII scanner each time you change cars. Is the Scanner Compatible with the Your Car? 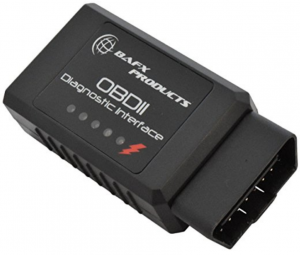 You need to make sure that the OBDII scanner you intend to purchase is compatible with your car. 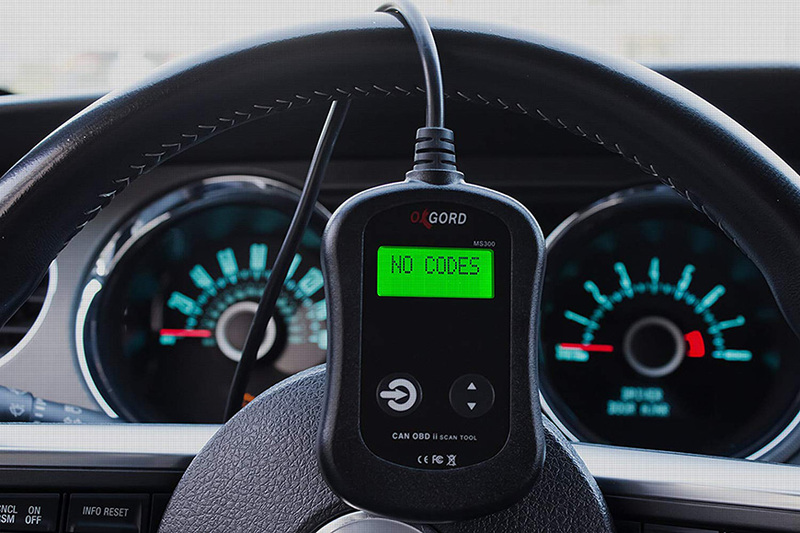 At the bare minimum, the code reader has to work with all the computers installed in your automobile. 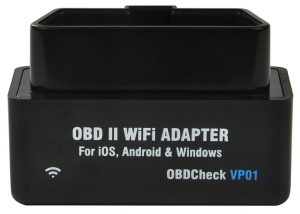 You may choose an OBDII Bluetooth adapter that is compatible with your smartphone or other mobile devices. In effect, such a device allows you to fix your car’s engine problems at the comfort of your hand. How is the Scanner’s Ergonomics? The best car scanner ought to be compact. You see, a hand-held auto scanner is easy to carry and operate. Also, check to see if the tool has a large display to enable you to scan the codes quickly. A colored screen is indeed a plus as is a battery pack. 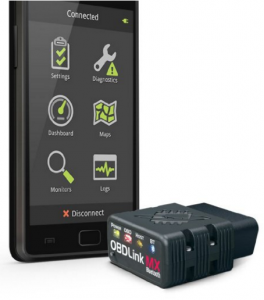 Which Serves You Better: OBDII Code Readers or OBDII Scan Tools? As stated, even though it may serve its purpose, a code reader has its limitations. A scan tool, on the other hand, comes with additional extras such as the ability to detect and reset antilock brake systems. Some high-end models boast printing capability, data logging, on-screen definitions, and live data.